You’re closer to becoming a resident of one of our communities or inquiring about our property management services. 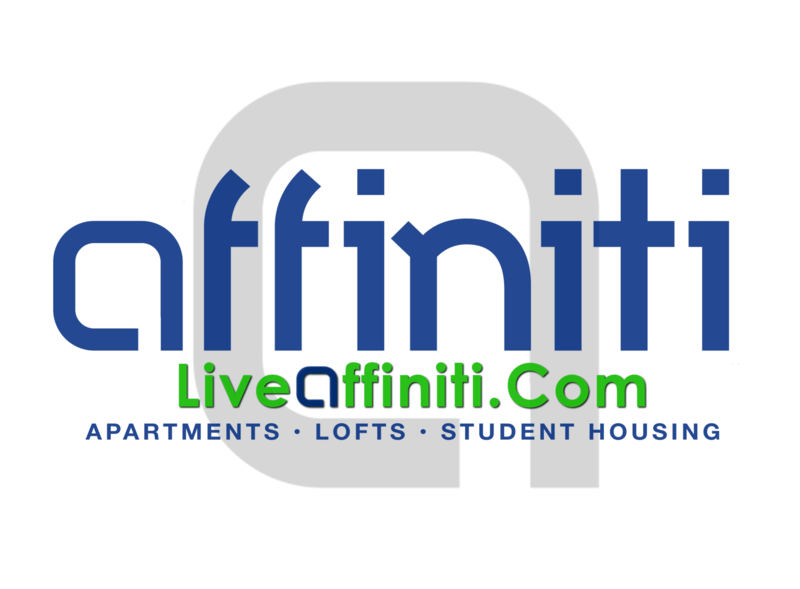 Here in the Springfield, MO area we offer full-service property management, development and consulting services. If you have a question or a comment, please send us a message using the form below, and we will get back to you as soon as possible.